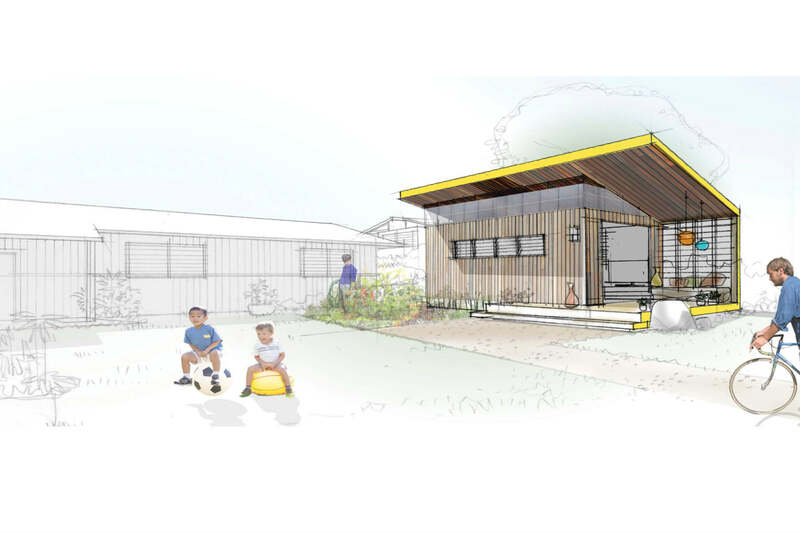 As part of its 1% Pro Bono Program, AHL designed an Accessory Dwelling Unit (ADU) in collaboration with Appleseed Center for Law and Economic Justice. 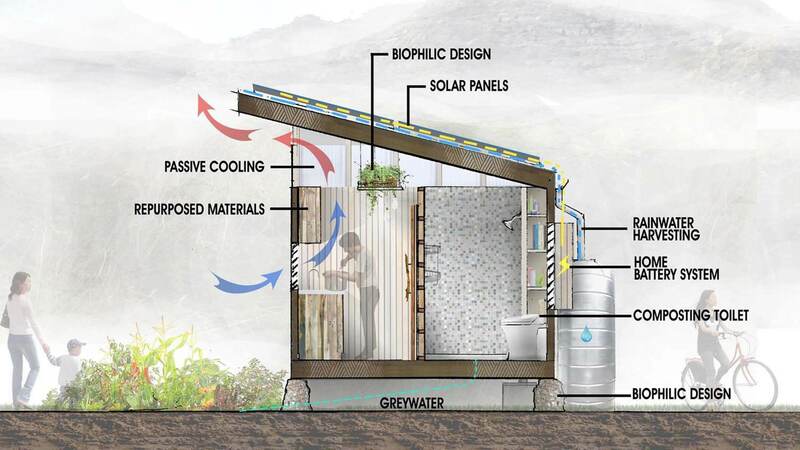 The project showcases a beautiful, sustainable and affordable housing alternative in Hawai‘i. The ADU design proves that less is more. 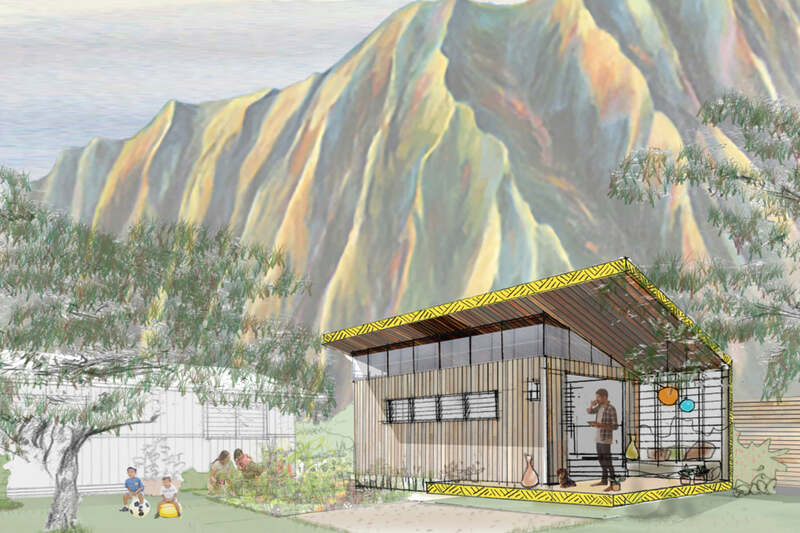 The 340-SF demonstration ADU, being built in Waimanalo, features all the essential elements of a single-family home and can be replicated on an appropriate site with minimal modifications. 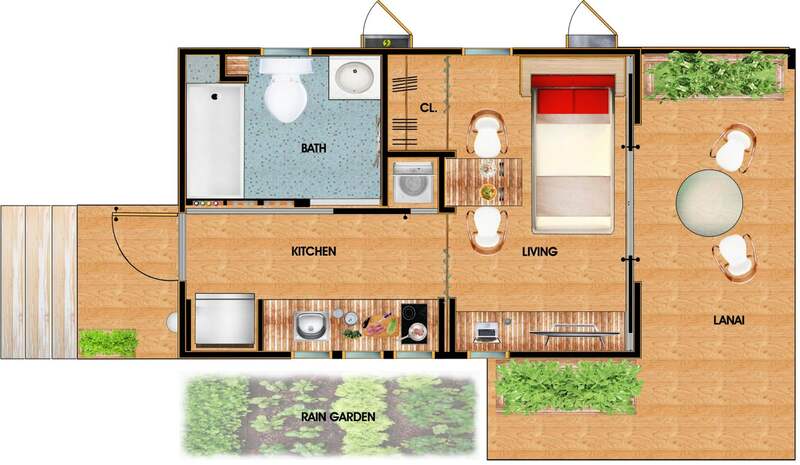 The design incorporates the sustainability principles of the Living Building Challenge.